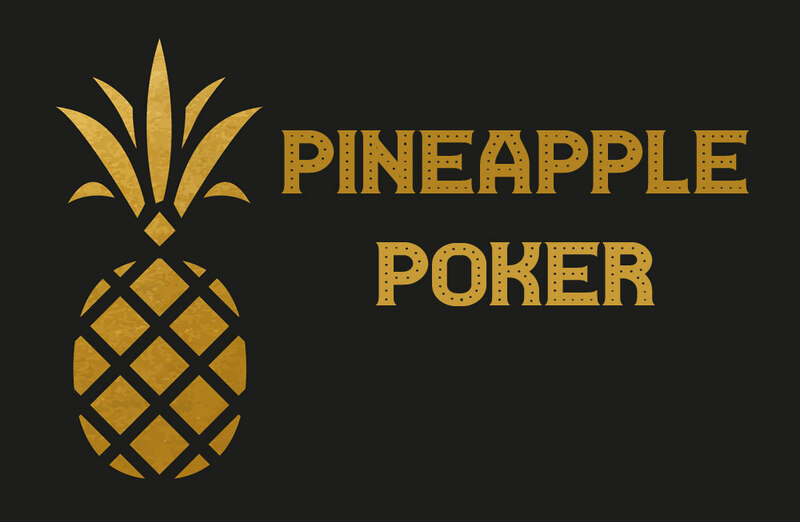 Have you been looking for a past-paced poker game that requires strategy and skill? Do you enjoy suspense and are you hoping to test the limits of your experience while dramatically increasing the chances of walking away a winner? If so, Omaha hold’em poker may be the perfect game. Let us take a look at how this version differs from Texas hold’em, why it is increasing in popularity and what methods to utilise in order to maximise your chances of winning it big. 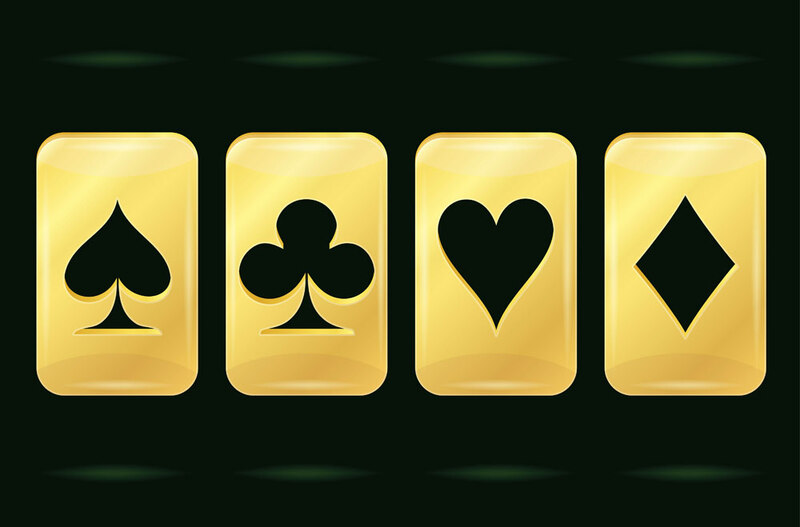 Omaha Hold’em Online: What is the Big Deal? We should first make it a point to note that there are a few key principles which are different in regards to Omaha hold’em rules. The major difference is that unlike Texas hold’em, Omaha hold’em poker provides you with four hole cards as opposed to two. This is very important, for a great number of cards signifies that you have dramatically increased the chances of creating a powerful hand from the very beginning. Also, positioning plays much more of an important role in this version when compared to Texas hold’em. This is partially due to the number of cards dealt from the beginning. Those who are in a later position will have a notable advantage, for they are more likely to know what other players may be holding and naturally, they have a greater influence over the pot itself. It is also important to mention that Omaha hold’em is known for offering much more of a challenge in reference to the size of the hands being played. This is why anyone who has been looking for a white-knuckle playing experience will not be disappointed with what is in store. However, a word of caution still should be mentioned here. Large swings and fluctuating hands from one round to the next tend to dominate this poker variant, so it might not be the right choice for you if you are looking to play it safe. 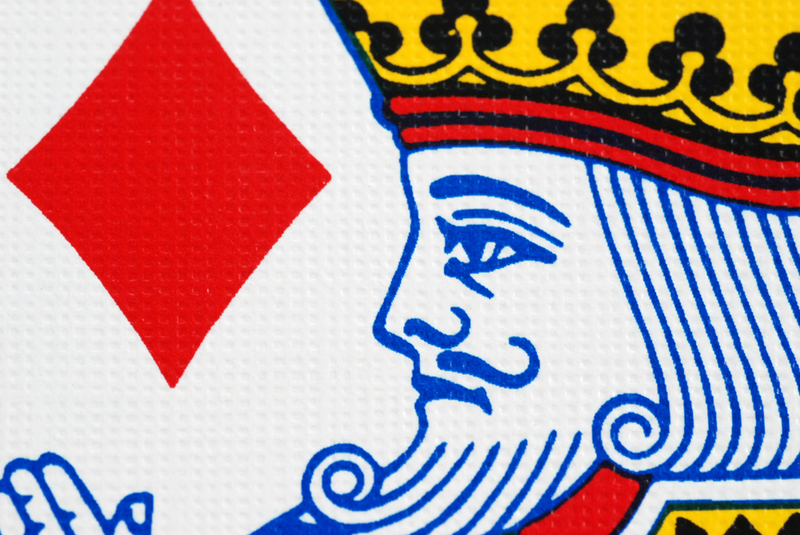 We have already seen that the opening hand consists of four cards as opposed to two. Still, the differences do not end here. 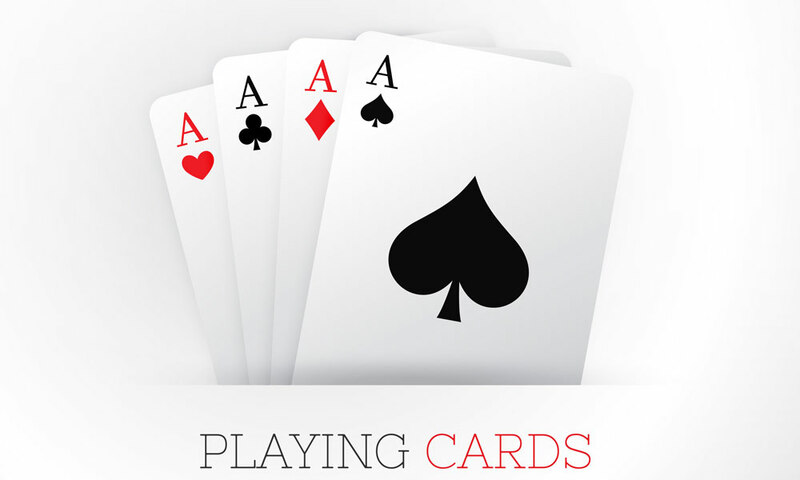 Another common mistake made by novice players is that they tend to only rely upon the cards within their hand to construct a winning combination. On the contrary, all players must employ three community cards and two hole cards in order to construct a five-card combination. The reason that this is so exciting arises from the fact that there are a greater number of potential combinations. Not only does this dramatically affect strategy, but it also signifies that reading what another competitor may be holding will take even more skill. Many players feel that the power of the draw is one of the unwritten rules of Omaha hold’em poker. The main reason behind this observation is that larger drawing hands are associated with much better odds. So, it is always critical to keep an eye on the playing environment and to make the necessary adjustments when the landscape suddenly changes. Spotting shift early (such as a matching pair within the community cards) is critical in order to draw correctly and to leverage one’s cards in the right direction. Let’s also note that this observation tends to be a bit different when compared to Texas hold’em, as players generally only draw when they feel that the odds are already stacked in their favour. Some players have noted (and rightfully so) that Omaha hold’em poker is a fast-paced game when compared to its Texas variant. Why is this the case? We need to look at the concept of probability. 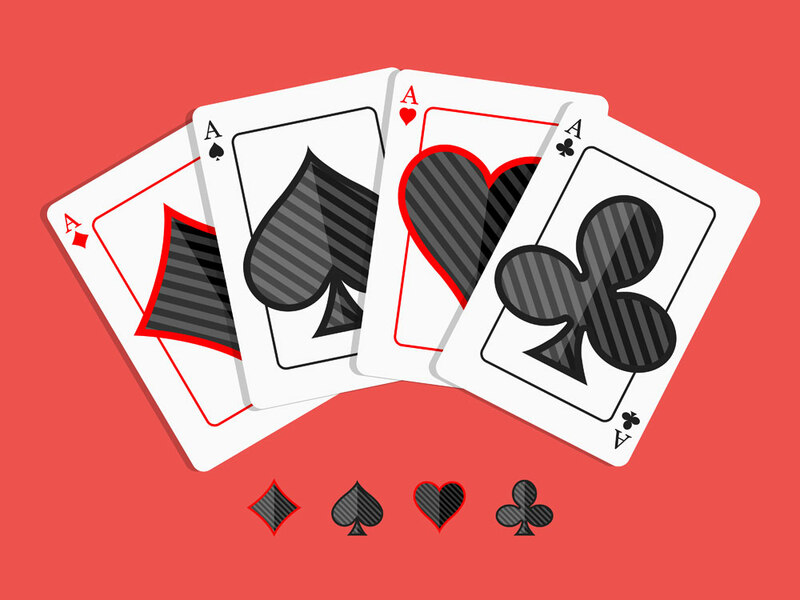 From the very beginning, each player is dealt four cards. So, the chances are much higher that he or she will already have a nut at a specific stage of the game; sometimes within the opening hand. This can be thought of as the “all-or-none” edge. The strategy of playing lower cards against an opponent is generally pointless, as big hands tend to dominate this game. Players who enjoy high-stakes wagers are therefore likely to enjoy what Omaha has in store. Of course, this is only a very general overview of why Omaha hold’em is such a popular poker game. As it involves a slightly different strategy than Texas hold’em and with stakes rising or falling with each hand, this could be the perfect variant if you are looking to increase the levels of fun and excitement alongside attractive pots.